Usually I upload things to our Youtube channel that I don't always get to post on here or if I do upload something I tend to not write a post about it. But Vic Mensa's new one "Suitcase" featuring Chance the Rapper is too good to not create a post about. 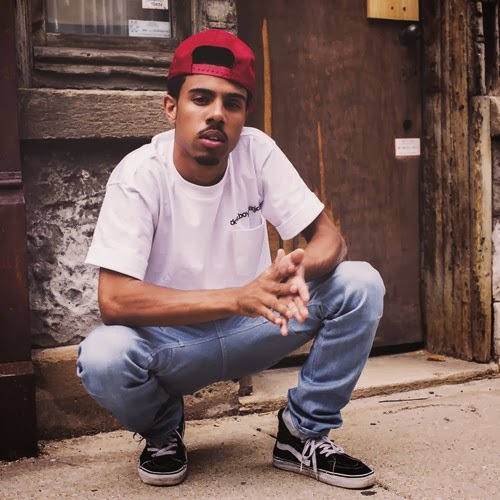 Vic Mensa is a rising star in hip hop and was formally a part of Kids These Days, but he is quickly making a name for himself as a solo artist. It makes sense that he would have fellow Chicago native and new hip hop sensation Chance the Rapper on it. Together, the pair make some incredible music. Stream and download below.